The incarnation is one of the grand crescendos in God’s Big Story. The metanarrative of Scripture tells of God’s eternal plan to bring order out of the chaos caused by human sin, rebellion, and systemic brokenness. The dramatic climax in God’s Big Story occurs through the life, death, and resurrection of Jesus. As Colossians 1 put it, God’s re-ordering of creation reaches its peak when Christ wraps Himself in human flesh, and then reconciles all things to Himself by making peace through His blood shed on the cross. Christ’s incarnation as the light shining in the darkness is a recapitulation – a repetition, if you will – of God’s original ordering of creation. In Christ’s incarnation, it’s as if we are hearing again the chorus to a song we learned long ago. 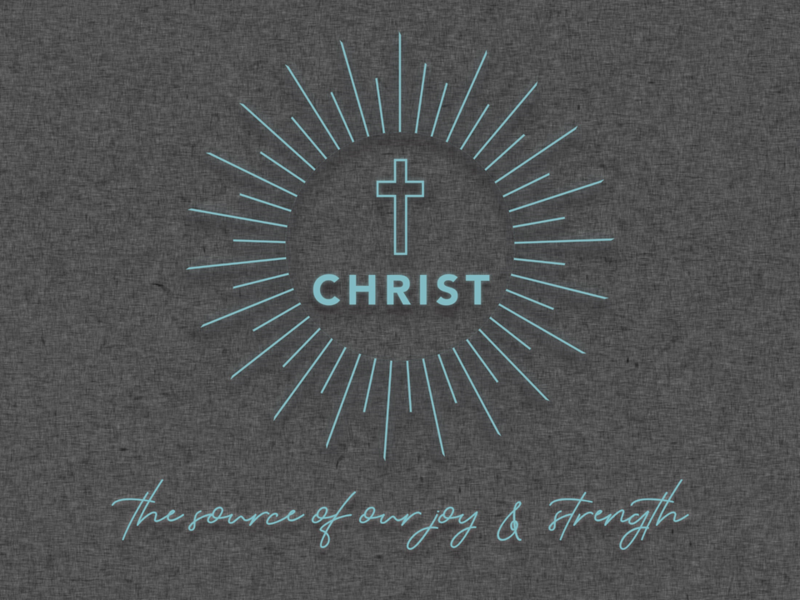 Just as God brought forth light, order, and peace into His original creation, so the coming of Christ re-orders and restores that same creation. I am the light of the world! Jesus proclaims. I am the One who gives life, as God gave life in the very beginning. I am the One who resets the world according to God’s good and flourishing design. This is what we celebrate in Advent: Christ, the Light who pushes back the darkness, who restores order, who brings peace, and grants life. 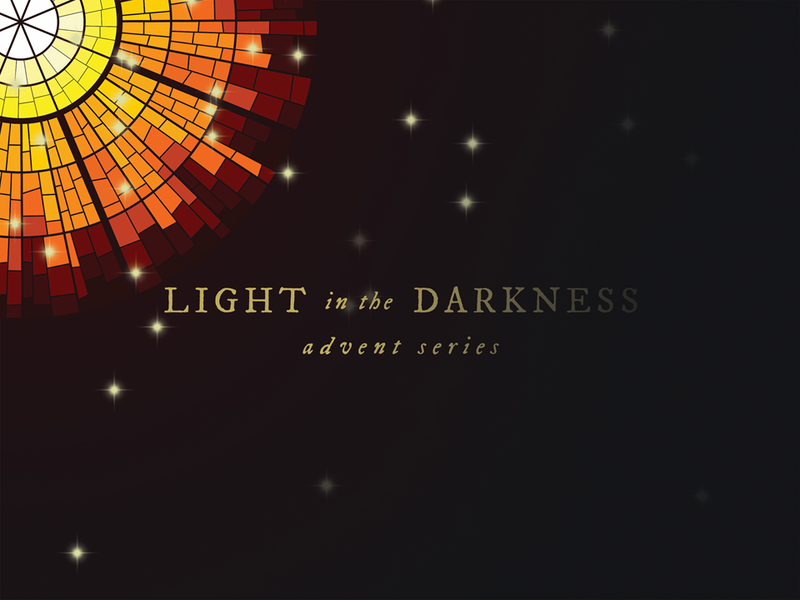 Let us walk in the light of the Lord this Advent!